Arceus. . HD Wallpaper and background images in the খ্যতিমান পোকেমন club tagged: arceus legendary pokemon. I do agree with Dragonblaze. 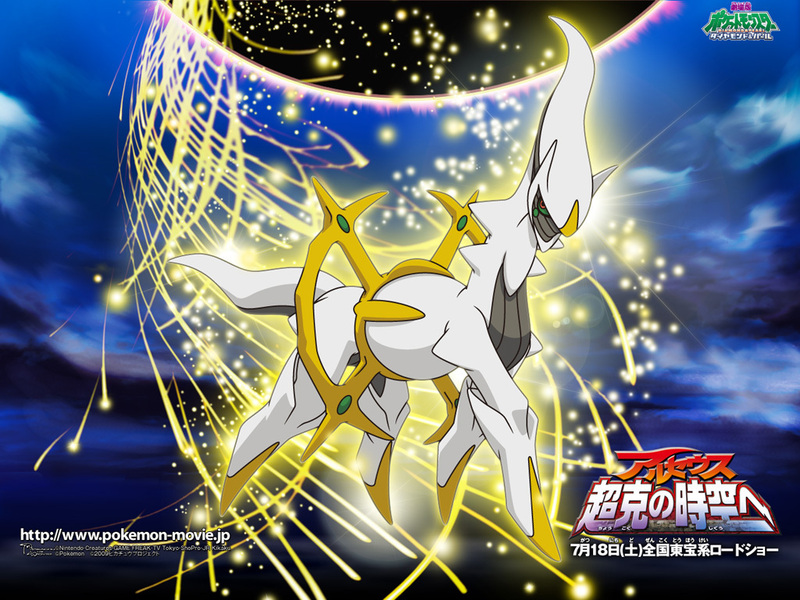 i am obsesed with arceus! COOLLLL!!! Arceus is THE coolest and awesomest and greatest and super poweraful!